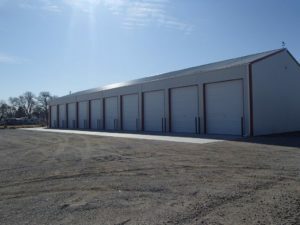 A “Nutter” Storage – 3200 W Rodeo Rd | Commercial Investment Services, Stefka Agency, Inc.
10 x 20 and 6 x 20 all have 9 x 7 overhead doors. 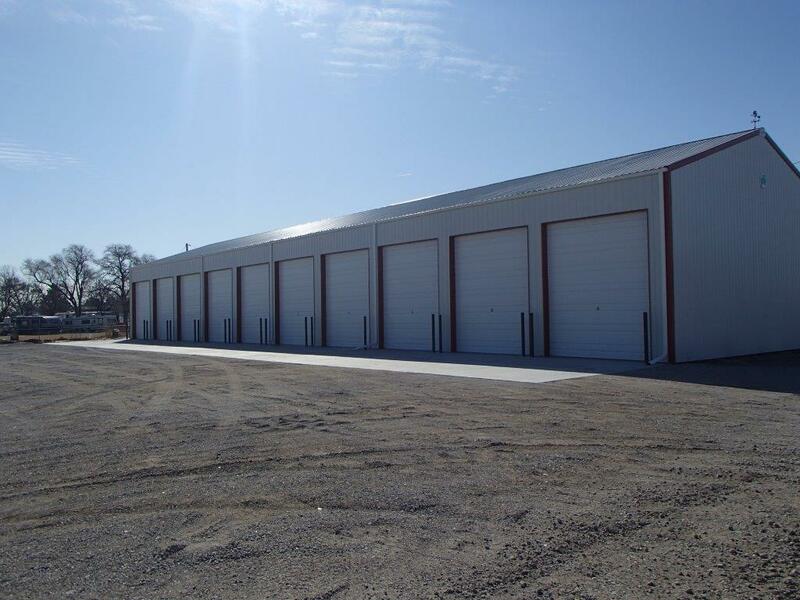 Large Units are 41 x 13 with 14 x 12 overhead doors and electricity available. 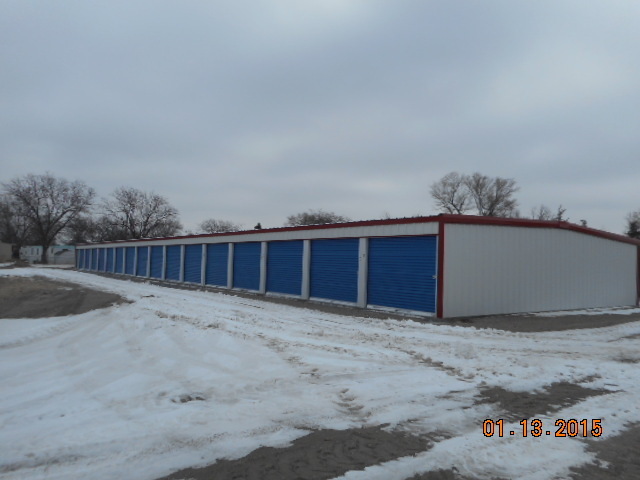 All units priced according to size.